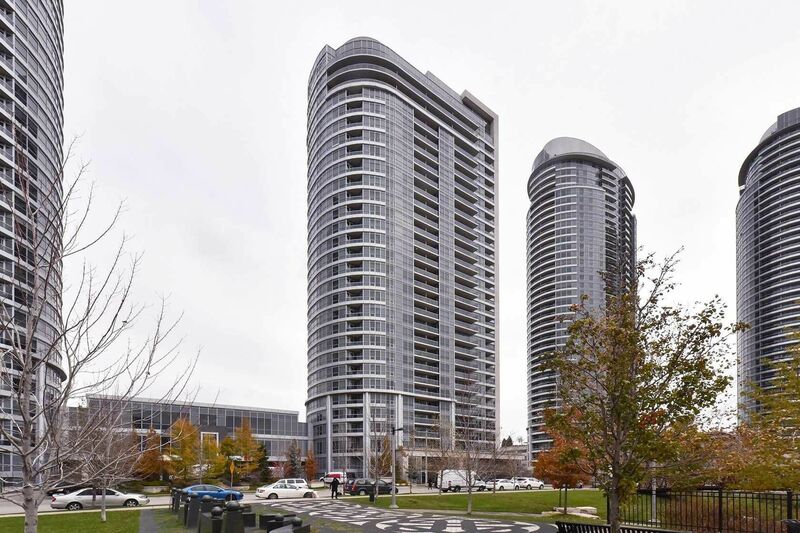 Live In Luxurious And In-Demand Condo In Tridel's Metrogate Community. Presenting Unit #1707 At Ventus 1.A Spacious 2+1 Bedroom,2-Bathroom Unit That Boasts Of Premium Vinyl Floors (2015), City View Balcony And An Ensuite Laundry. The Building Has A Steam Room, Party Room, Guest Suites And Gym. Steps From Ttc And Minutes To 401 And Kennedy Commons. Don't Be The Last One To See This Gem, It Won't Last! Book Your Appointment Now!